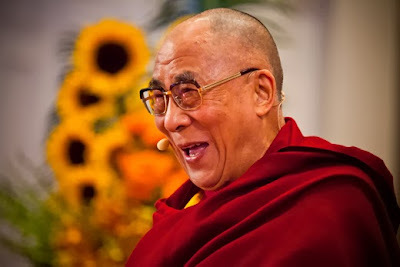 The Dalai Lama returned to Atlanta and the Emory campus in his capacity as Presidential Distinguished Professor, the only university appointment accepted by the 1989 Nobel Peace Laureate and leader of the Tibetan people. 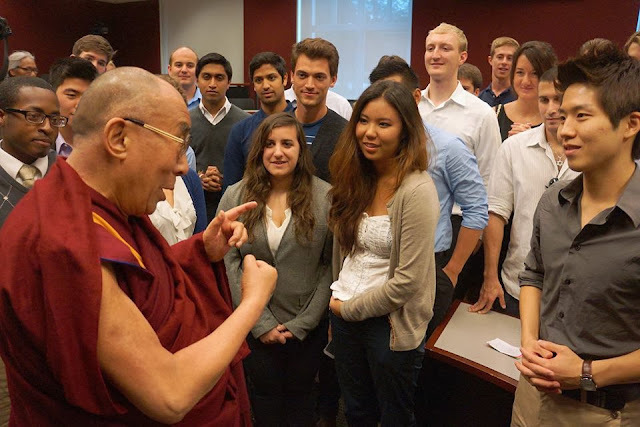 The Dalai Lama participated in a series of public events, including programs on responsible citizenship, ethics and education. Venues with media access include the Arena at Gwinnett Center (Tuesday, Oct. 8) and the Emory campus (Wednesday, Oct. 9). See www.emory.edu/dalailama for more background information on Emory’s relationship and connections with the Dalai Lama.